Help prospective customers visualize and explore new homesites, building options and local amenities. We are map designers, artists & developers. 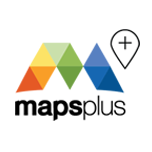 We built MapsPLUS to help you publish interactive maps more quickly and easily, but if you'd like to collaborate with us - we'd love to help you. 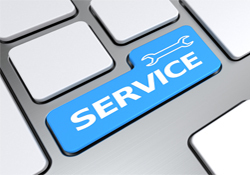 We've designed maps and created interactive mapping tools for clients over the past 2 decades. If you'd like to know more about our firm - we are Evans 2 Design Group. The best way to contact us is either by email, through our contact form or by grabbing the phone and calling Sean Young at 403-256-5123. MapsPLUS is an innovation of Evans 2 Design Group - a boutique Architectural Design Firm specializing in Architectural Controls software and professional services to clients throughout North America. StreetscapePLUS is a map-centric Architectural Controls platform that transforms the home approval process and reduces turnaround from weeks to days. MapsPLUS offers infinite choices of style. Try a few below to explore the possibilities.